Personal Watercraft Lawsuites & Settlements with Offices in Antioch, Barrington, Grayslake and Waukegan. 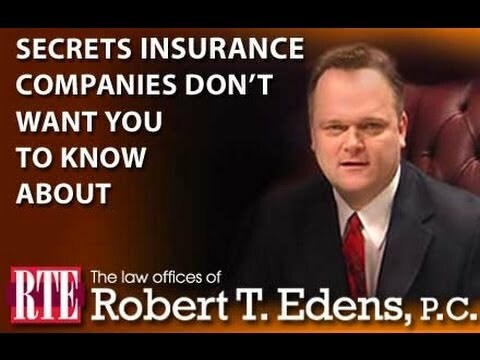 The Law Offices of Robert T. Edens has over 20 years experience handling accidents that involve personal water-crafts and Jet Skis. 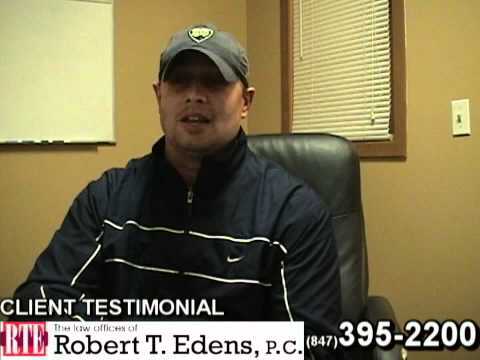 If you have been injured, or worse yet, a loved one killed due to a personal water vehicle accident, Bob Edens has a team of dedicated and experienced experts to consult with and testify on your behalf if need be. Together they will fight for the highest possible compensation for you. 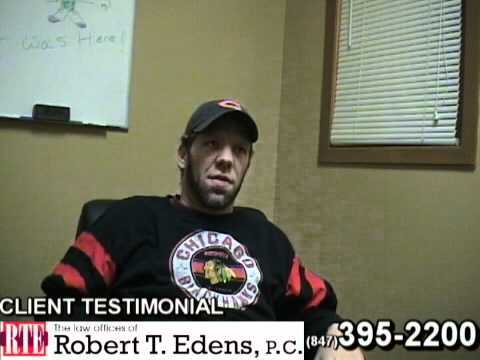 Attorney Edens is dedicated to getting justice for those who suffered a loss or disability in a watercraft accident or other sport vehicle accident. These cases can be difficult, to pursue. The insurance company will lay blame, fault and negligence against the accident victim. You need an experienced watercraft / jet-ski accident attorney who will go to bat to defeat the insurance company’s claims of negligence and if need be, take your case all the way to a jury. Small personal water-crafts can cause serious, permanent or catastrophic injuries that will need to be proved by experts and successfully negotiated by a highly experienced personal injury attorney. An experienced personal injury lawyer will have the skills to present the case in a way that will help motivate jurors or the insurance company to award maximum compensation. Call 847-395-2200 now for a FREE, honest, no obligation, legal consultation regarding your serious injury case. We have meeting space in Antioch, Barrington, Grayslake and Waukegan to serve accident victims all over the Chicagoland area. If need be, attorney Edens can even come to you if your injuries do not allow you to travel. Bob can help anyone in the Chicago area and Northern Illinois, including the following communities: Antioch, Fox Lake, Gurnee, Grayslake, Lake Villa, Ingleside, Lindenhurst, Round Lake, Round Lake Beach, Round Lake Heights, Round Lake Park, Waukegan, Zion, Highland Park, Libertyville, Mundelein, Algonquin, Crystal Lake, Lake in the Hills, McHenry, Woodstock, and North Chicago. 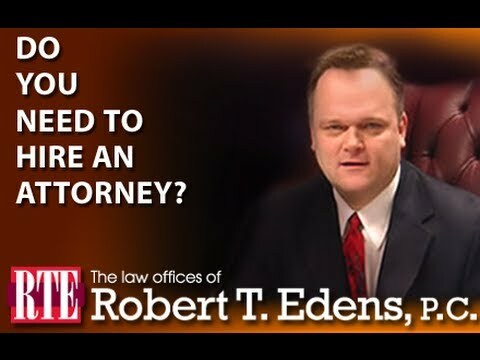 Having substantial experience with recreational vehicle accident claims and often trying these kinds of cases in court, the Law Offices of Robert T. Edens has the skill and expertise necessary to help you.